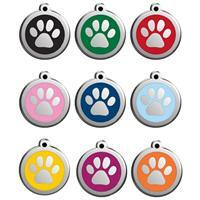 A Red Dingo Martingale collar made from tough durable nylon is fully adjustable. 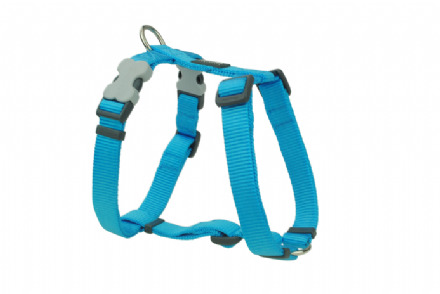 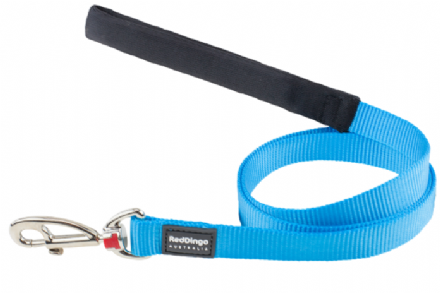 When adjusted properly ensures the dog is never choked, but the Martingale Dog collar stays snug around the dog's neck (just behind the ears) until the pressure is released. 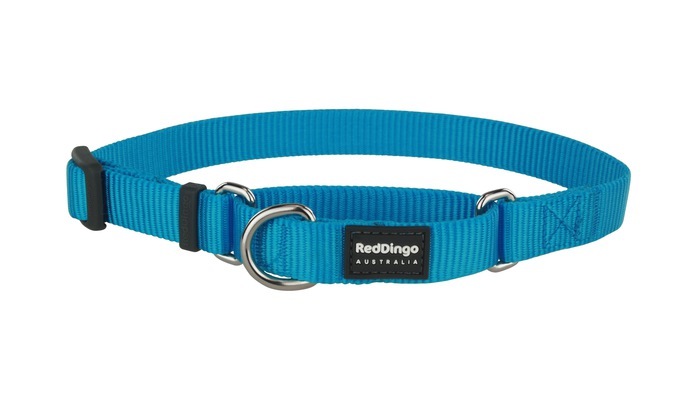 Red Dingo dog lead turquoise blue.